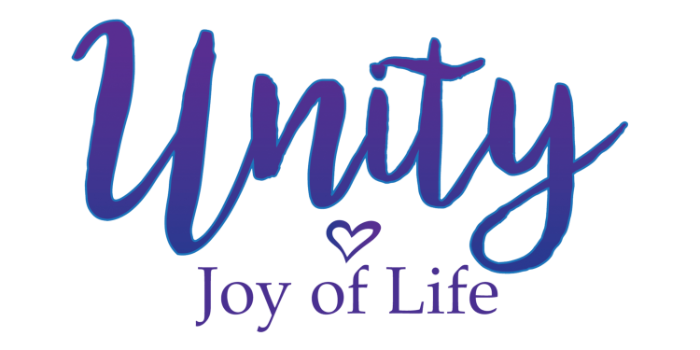 Unity Joy of Life is a worldwide spiritual community dedicated to teaching the Universal Laws of Life, Truth and Goodness through Positive, Practical Christianity. Unity Joy of Life Ministry is an alternative ministry affiliated with Unity Worldwide Ministries. Unity Joy of Life Ministry is a non-profit 501(c)3 organization. All donations are tax deductible. Your ongoing support helps us reach more members in our communities and abroad. Join us for our weekly devotion every Thursday at 7:00am EST and 7:00pm EST. Life is meant to be lived in fullness and joy. Start the week with a short, positive, uplifting, spiritual thought that will help you move through the week with a sense of confidence, happiness, and peace. The Unity Joy of Life is a registered Not-for-Profit ministry. Your ongoing support allows us to reach people in our communities and abroad. Hello! God’s will for each of us is to experience a happy, healthy, prosperous, successful life now. Here you can join the Unity Joy of Life newsletter and be kept up on the latest messages and events.